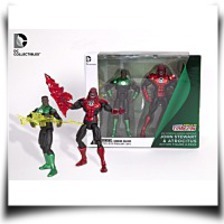 DC Collectibles' popular 3. 75"two-pack action figure line that launched at San Diego Comic-Con earlier this year. 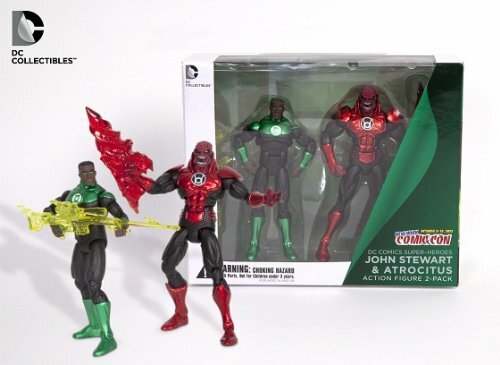 New York will function DC Comics' characters John Stewart and Atrocitus.